What is a Corporate Merlin Annual Pass? 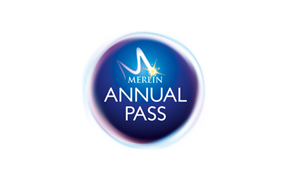 The Corporate Merlin Annual Pass is the key to a year of fun for your employees and clients, with 12 months unlimited entry to 11 amazing attractions as well as a host of exclusive Rewards. Please fill in our Enquiry Form here and a member of the team will contact you. I have a complaint or compliment, who can I contact?